Our high pressure small bore parallel slide valves are highly versatile and are easily modified to suit a customer�s requirements. 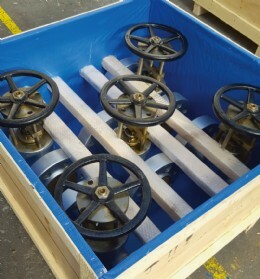 Having a range of valves that are adaptable matches HH valves readiness to provide each customer a bespoke solution to each request. 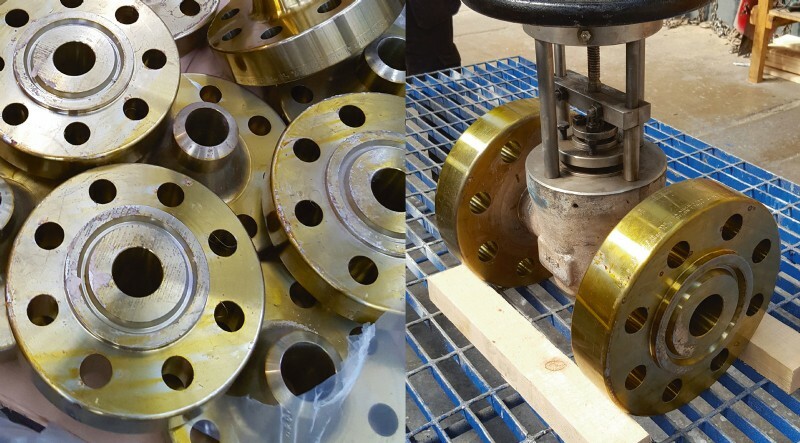 We are currently supplying the second batch of high pressure parallel slide gate valves with 2500# RTJ flanges (pictured) with a customer specific face to face requirement fabricated & finished by HH valves, which we have been able to turn around in a few short weeks. 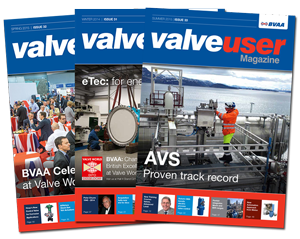 Ideally suited for isolation duty on steam lines, the high pressure parallel slide gate valve design offers many advantages against the traditional gate and globe valves that we replace on a regular basis across a growing number of sites globally. Operating on position limit rather than torque to close, the parallel slide valve design allows the end user to be confident of maximum line isolation as the valve utilises the line pressure to achieve a positive seal. Available from stock, �″ to 4″ in pressure classes 1690#, 2850# and 4500# and varying materials such as A105, F22 & F91. We are able to cater to most requests off the shelf further reducing the lead times we can offer and with bespoke customer requirements adapted inhouse by HH.